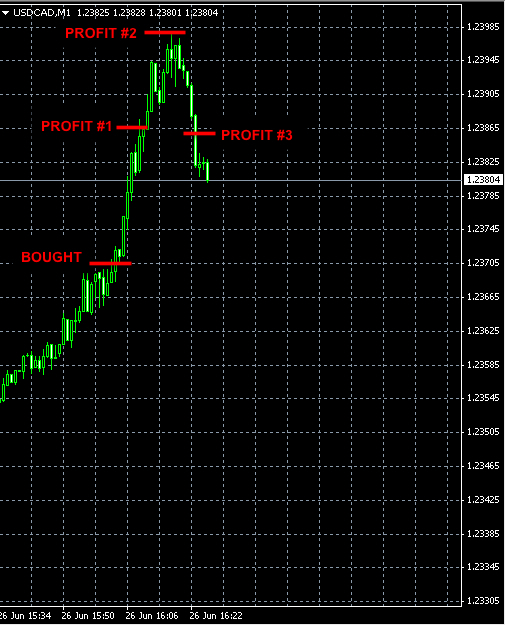 Our Forex signals made +58 pips of profit today. As you can see we shorted the AUDJPY pair at 93.98. 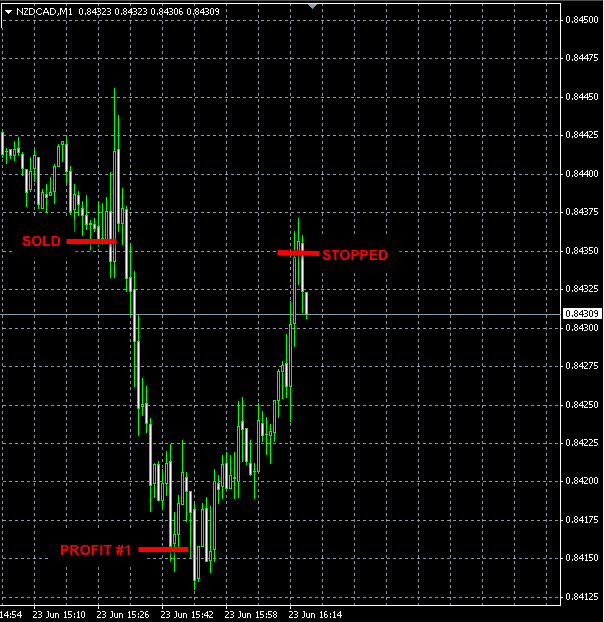 Currently our stop-loss orders are placed at 93.97, which is a break even point. 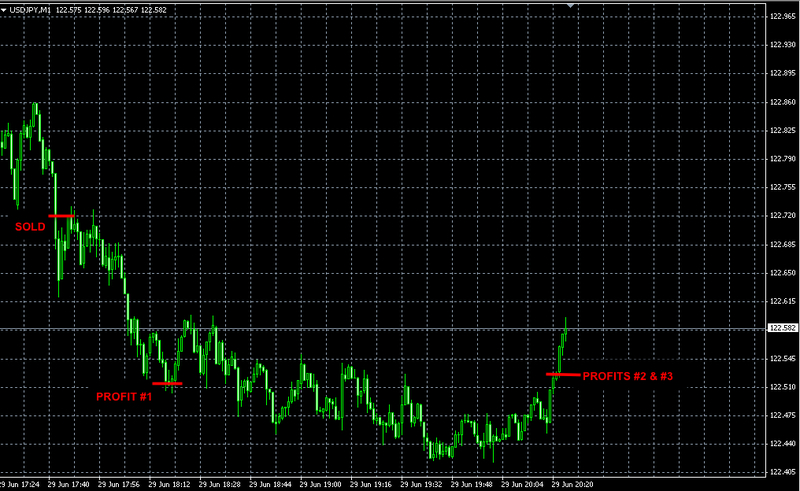 Our Forex signals made a profit of +82 pips this week in total. 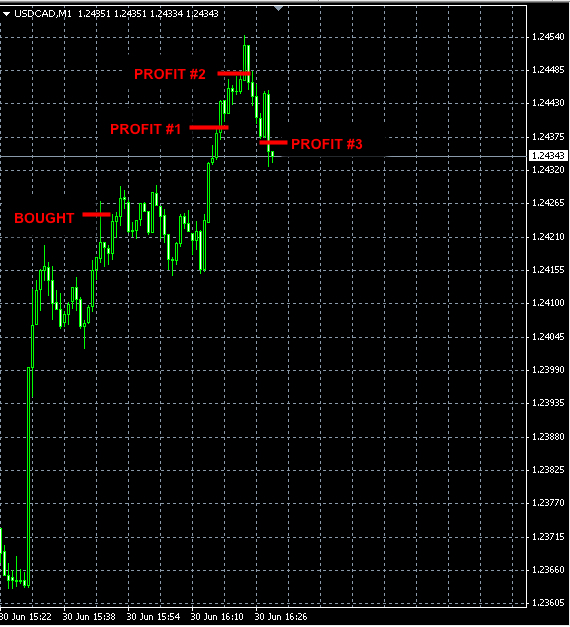 Our signals made +62 pips of profit today. Unlike the securities and futures markets, the foreign exchange market is not controlled by any central governing body. There are no clearing houses and arbitration panels. All members trade with each other based on credit agreements. Wd., June 24 No signals triggered today. None of our signals was triggered today.